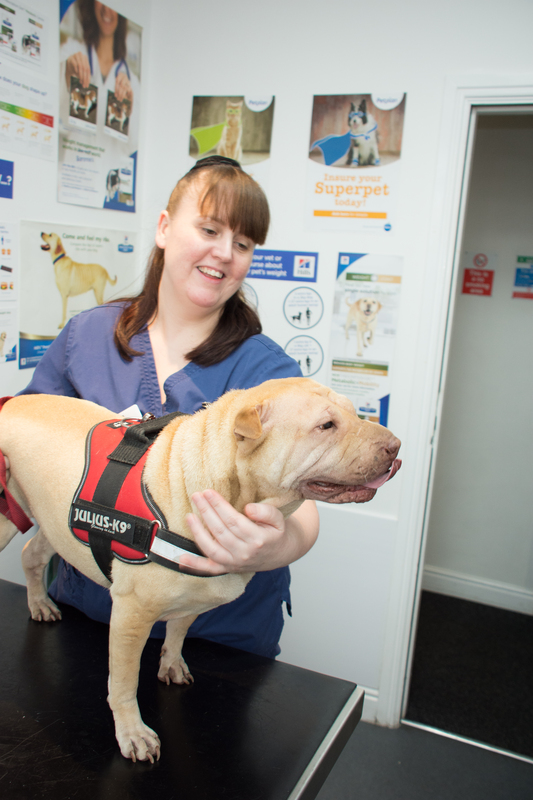 Emma joined Valley Vetcare in 2017 having completed her Animal Nursing Assistant training at Hopwood Hall. She is involved with all aspects of the nursing care of our in patients and assists in theatre preparation and surgical cases, and is hoping to go on to complete her nurse training. She lives in Rochdale with her partner Dan and her two children. She has two Shar-Pei dogs called Nala and Simba, Cain a Mastiff-cross and three cats Jess, Leo and Rosie. In her spare time she enjoys listening to rock music and going to live gigs.